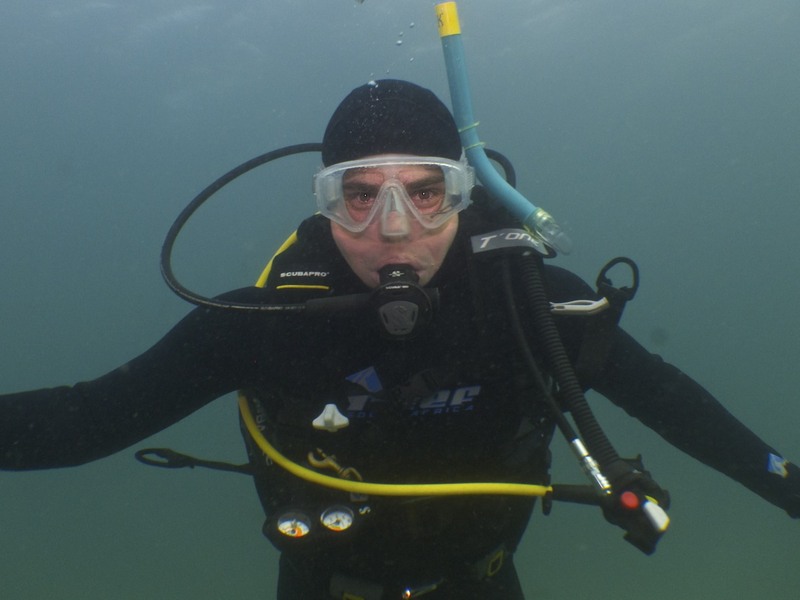 So far Kate has created 237 blog entries. 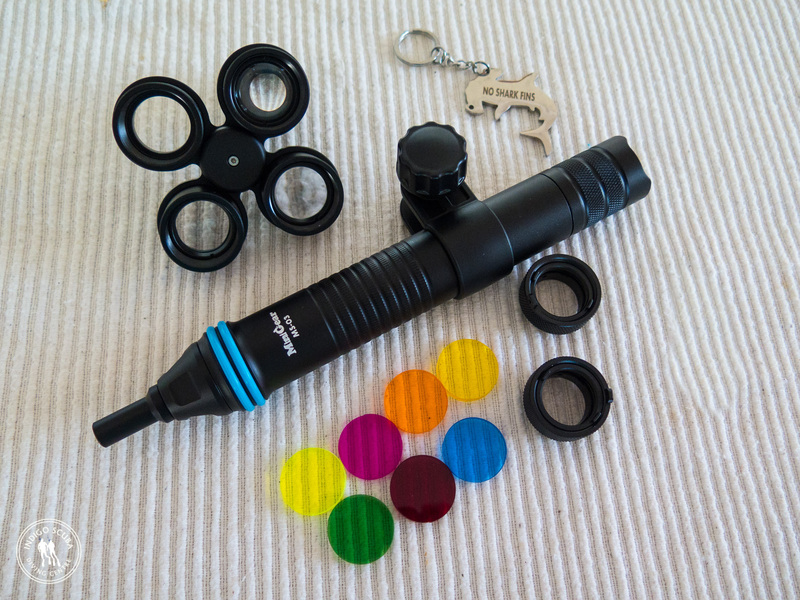 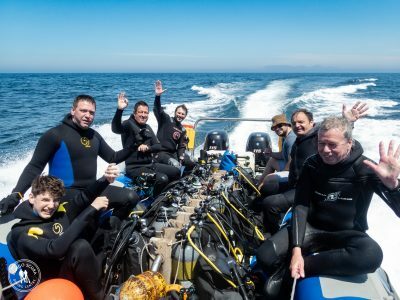 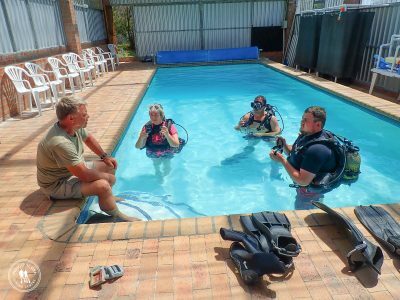 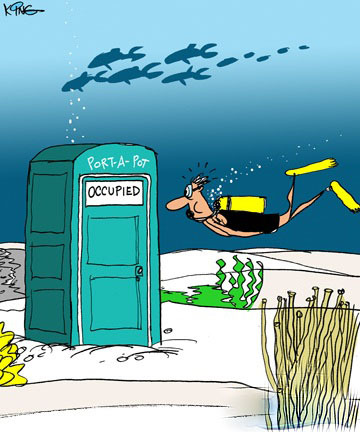 What Gear Must I Buy For My Open Water Diver Course? Indigo Scuba's dive report for Sunday, 25 November 2018. 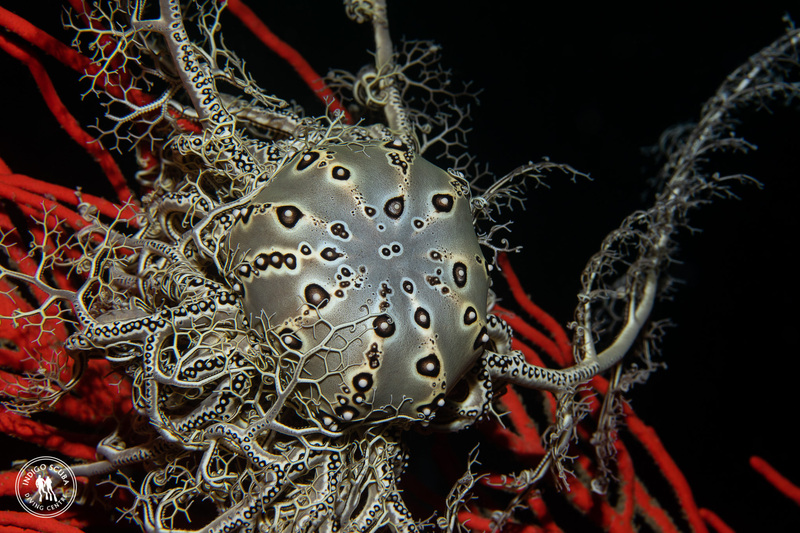 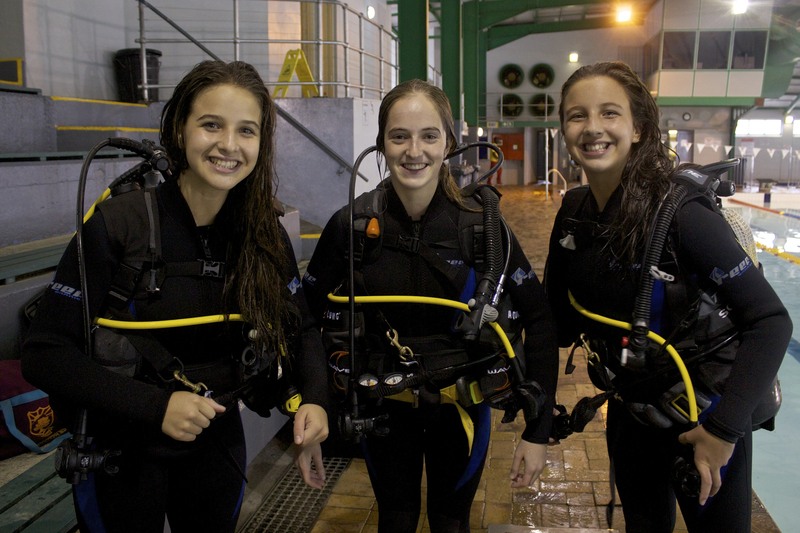 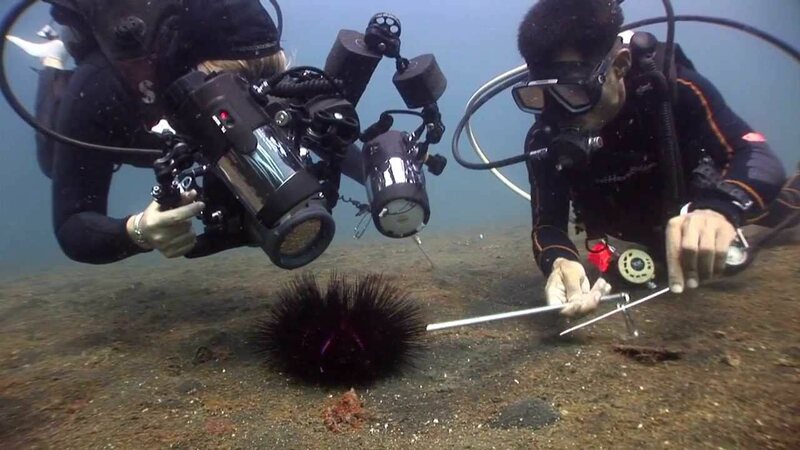 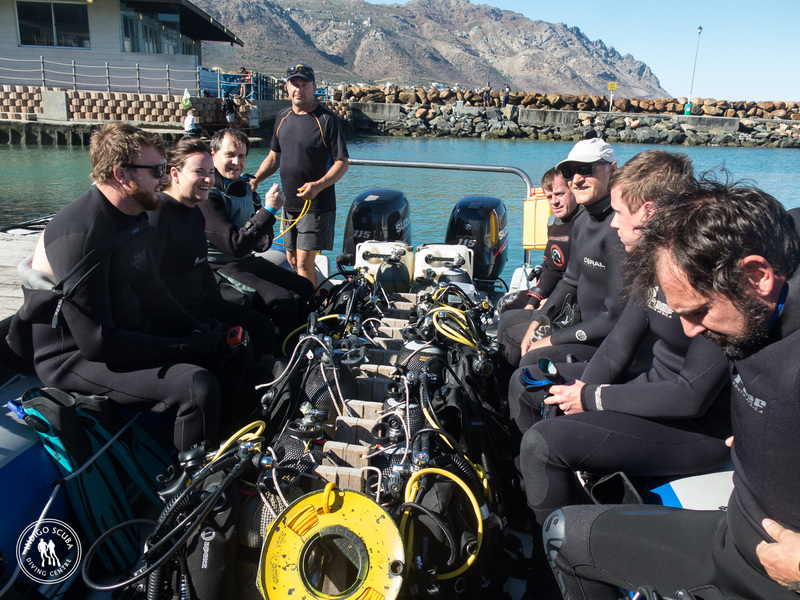 Find out where we dived, what the conditions were like and what we saw. 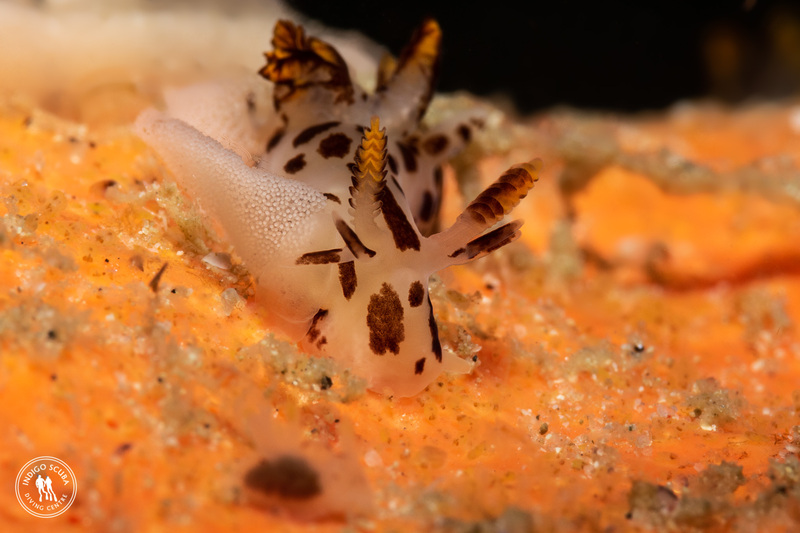 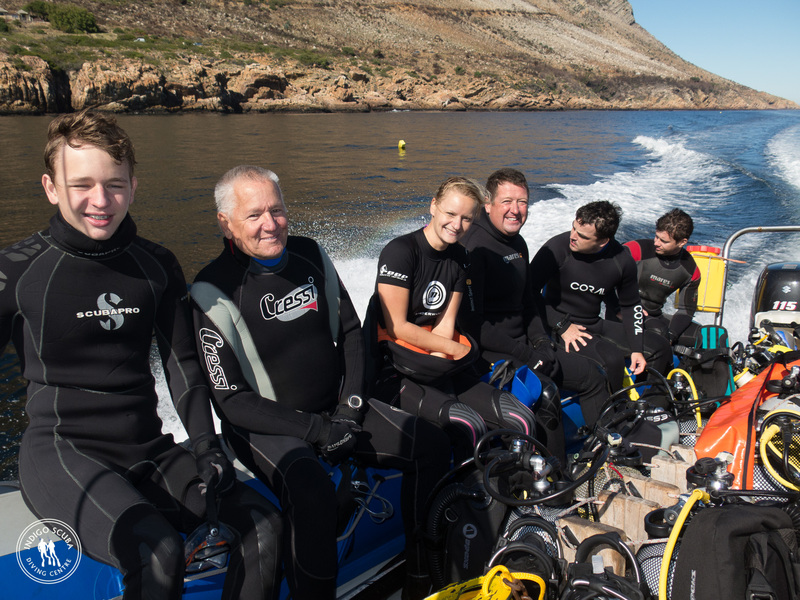 Another weekend of great diving in Gordon's Bay with dives on the shallower sites on Saturday and a twin tanker to Steenbras Deep on Sunday. 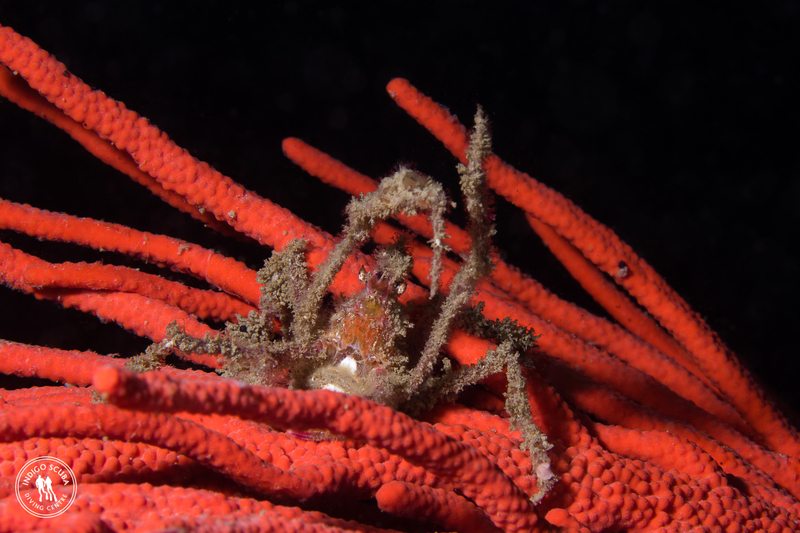 Hotlips spider crabs are cute and feisty... discover how they got their name and where you can find them, in our Creature Feature! 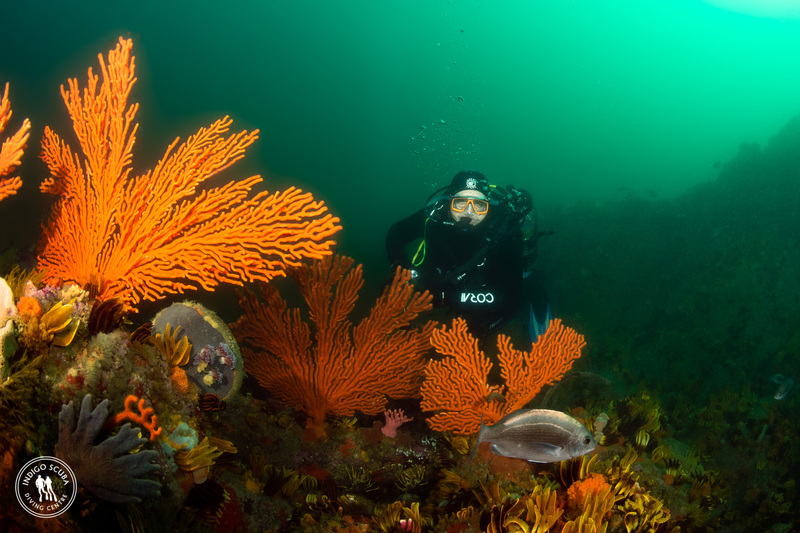 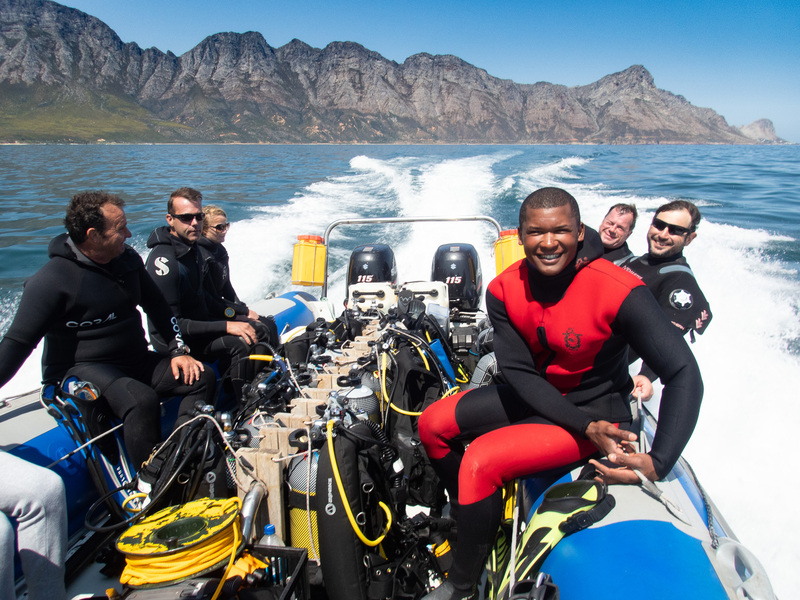 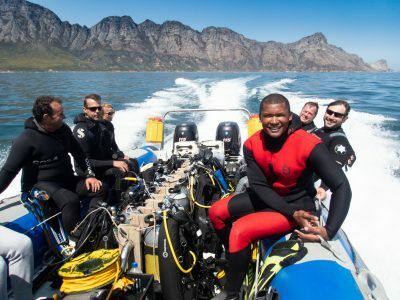 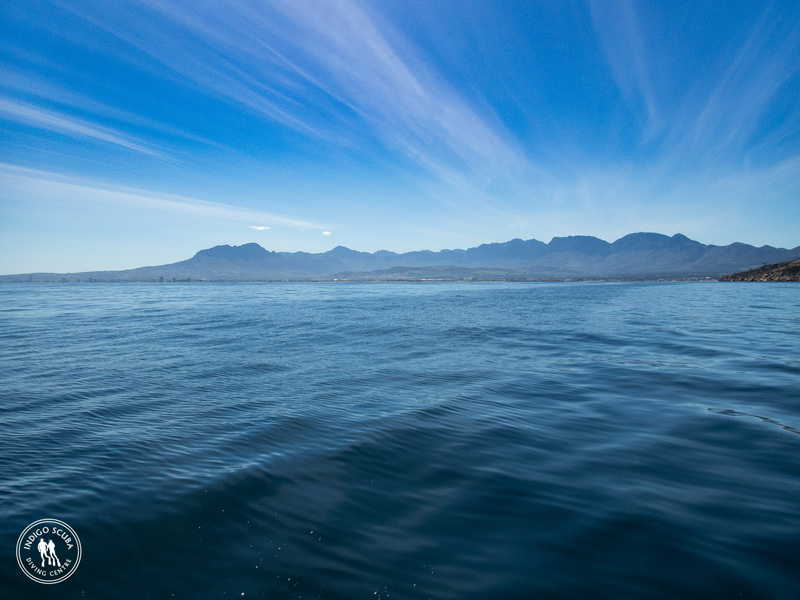 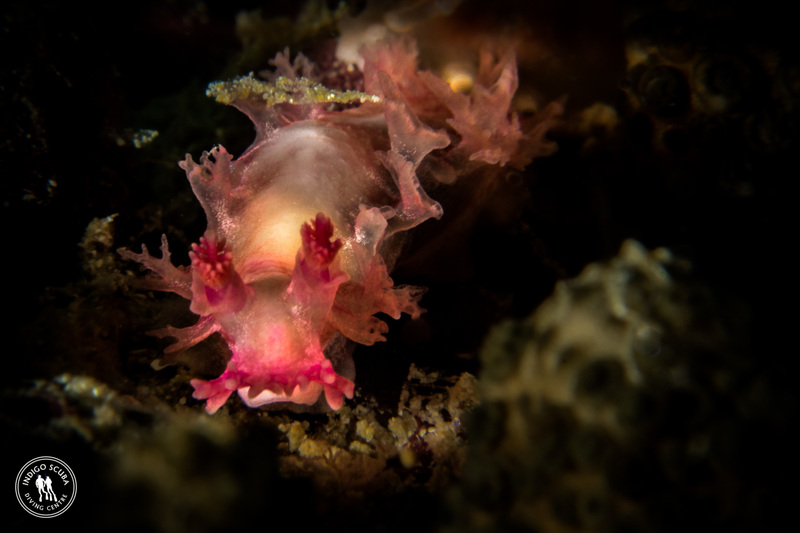 Awesome diving in Gordon's Bay this weekend!